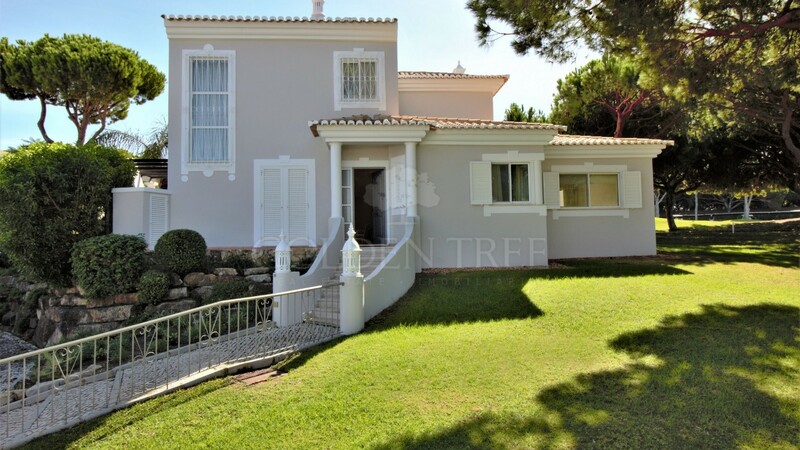 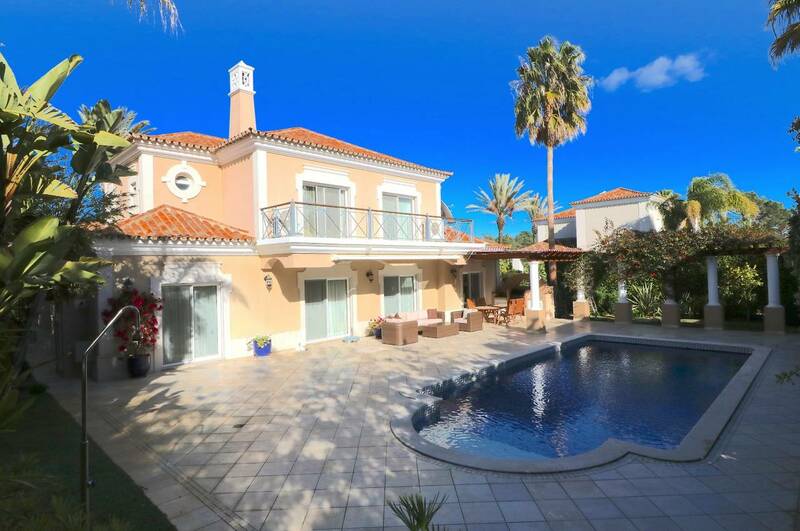 This 3 bedroom Villa is located in a very quiet area and enjoys frontline golf views. 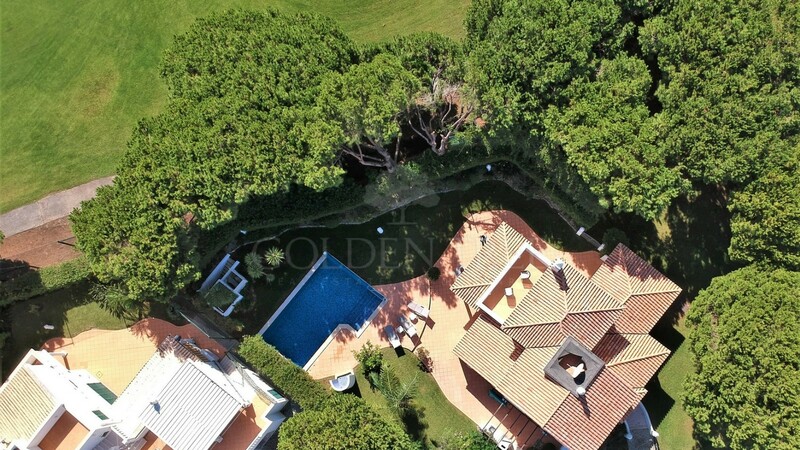 Within walking distance to the beach, the Praça and with its restaurants and shops. 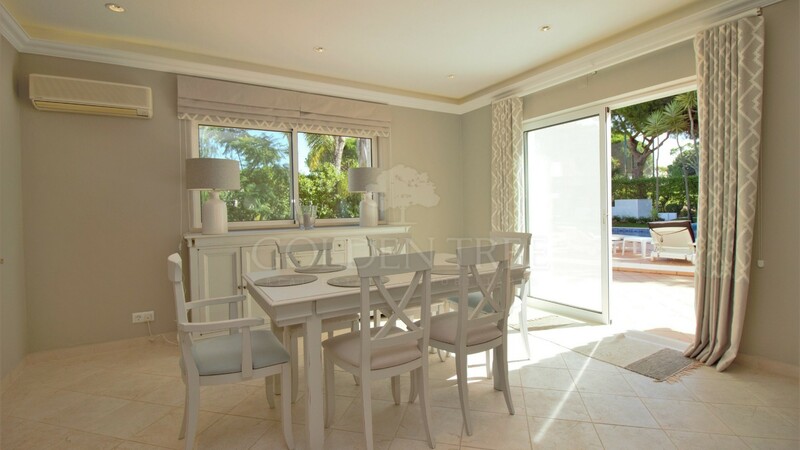 The villa is composed by 3 bedrooms (1 ensuite), 2 bathrooms, recent renovated living and dining room with fireplace, fully fitted kitchen and storage. 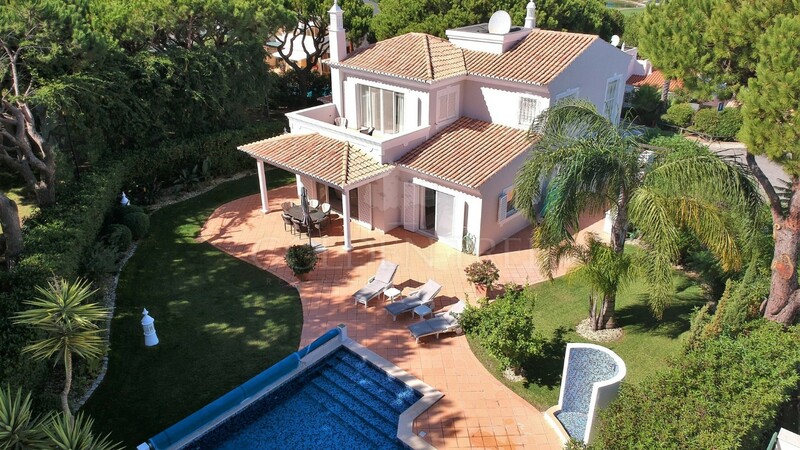 It includes air conditioning, an established garden, BBQ and heated swimming pool. 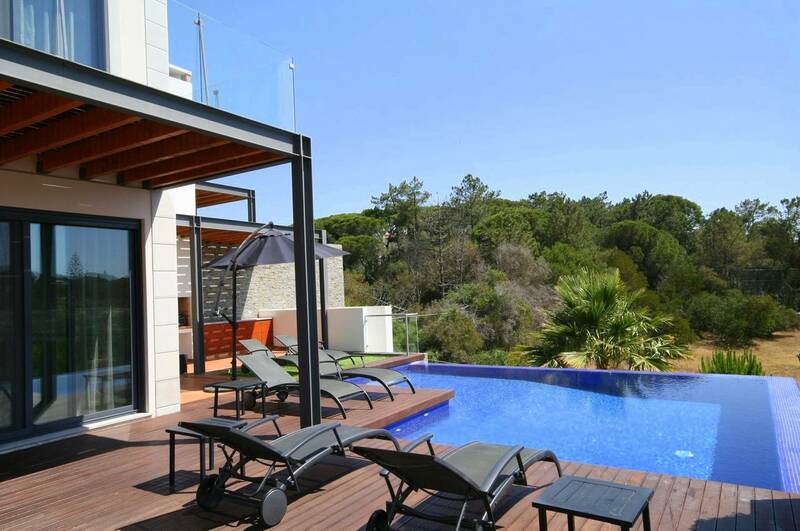 This easy 'lock up and go' property is a truly rare opportunity.